As a mid-size city in Orange County, Apopka is known for its window treatment specialists. It’s true; American Blinds and Shutters Outlet has been around for over 18 years and has delivered some of the finest products. If you want something better for your windows, call today. 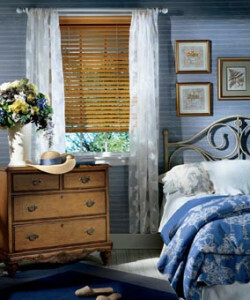 As mentioned earlier, you can combine your window treatments with either customized drapery or curtains. Custom drapery is versatile with any décor. When designed with the entire room in mind, it can beautify your rooms. Personalized style is what makes our custom drapery & curtains so unique. No matter what your style, we can make the perfect curtain for you. We’ll match your lifestyle with the fabric of your choice. Call to pick yours out. You won’t find a better way to make your home more noticeable other than through the combination of custom drapery and interior shutters. Call to speak with one of our representatives today and get our shutter company out to your home or office immediately. If you are looking for an Apopka shutter company, then please call 407-492-1009 or complete our online request form.